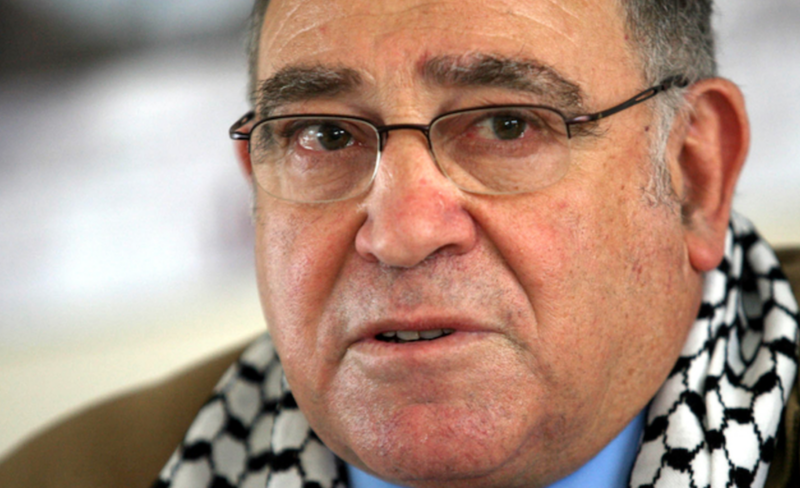 March 21, 2019 — A Vienna museum, Volkskundemuseum, has cancelled an event on Palestinian rights where former minister in Nelson Mandela’s government Ronnie Kasrils was scheduled to speak (Video by Ronnie Kasrils). Kasrils is a renowned South African anti-apartheid activist of Jewish descent, and his address was scheduled for the March 29 event as part of the annual Israeli Apartheid Week (IAW). Human rights advocates immediately condemned the cancellation, and called for the event to be reinstated. I strongly condemn the Vienna museum’s cancellation of a public meeting I was to speak at for Israeli Apartheid Week. Exactly 59 years ago today the Sharpeville massacre took place, compelling me to stand up for human rights in my country, following in the footsteps of Chief Albert Luthuli and Nelson Mandela. As a result I was banned by South Africa’s apartheid government from attending meetings, and anything I said could not be published. How disgraceful that, despite the lessons of our struggle against apartheid and racism, such intolerance continues to this day, stifling freedom of speech and association. We are not surprised by the Vienna City Council’s repression or their growing relations with Israel’s apartheid regime. They are silencing democratic debate and criminalizing all human rights groups, even Jewish ones, that are in solidarity with Palestine. Palestinian academic Edward Said was invited to Vienna shortly before his death and then disinvited due to the Israel lobby’s pressure. We will not be intimidated by this. We remember Edward Said’s words: It is a just cause, a noble idea, a moral quest for equality and human rights. The truth cannot be silenced! We deplore the venue cancellation for the scheduled Israeli Apartheid Week event at the museum in Vienna, Austria. This type of censorship was deployed by the South African Apartheid regime and as South Africans we condemn this act of repression. We will talk against all acts of racism and apartheid. We will continue to fly the Palestinian flag and speak against Israeli apartheid, aggression and occupation from the streets if we are denied venues. We will not be silenced and I call on activists all around the world to be spurred on and continue the struggle until we end the unjust occupation and until Palestine is free.